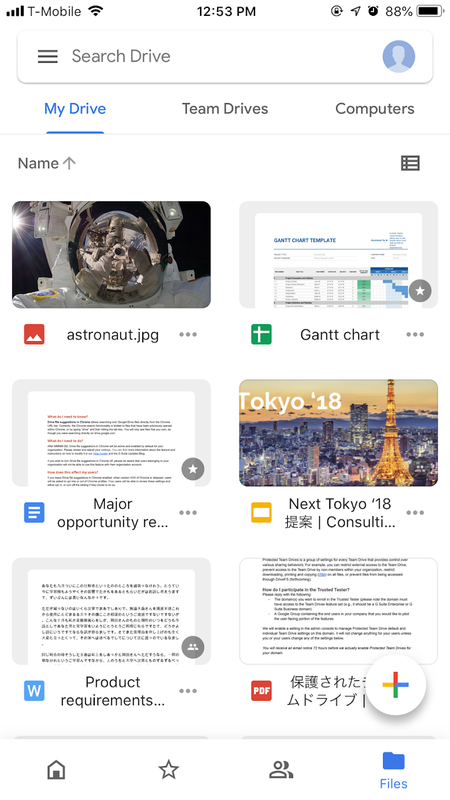 Google Drive is getting a new look and feel on iOS and Android, making it easier to communicate and collaborate across files in Drive on mobile devices. This Material redesign is part of a larger effort to bring the look and feel of our G Suite apps together as a whole, with ease-of-use in mind. We know that mobile devices are critical to getting work done, whether it’s at our desk, in a meeting, sending an email, or collaborating. 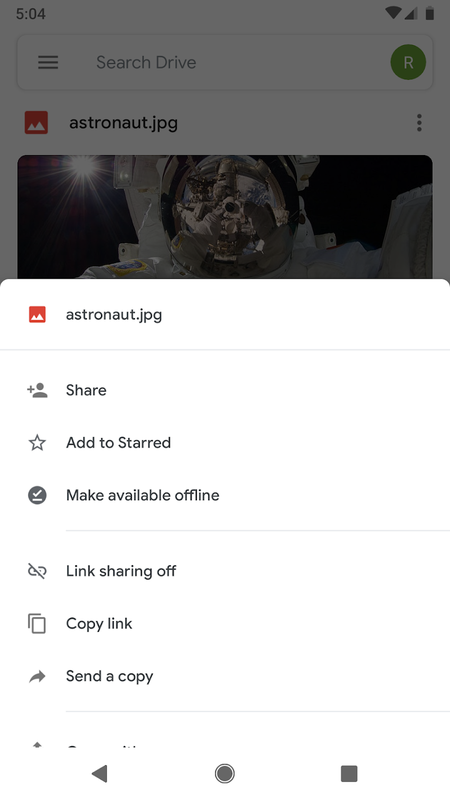 Drive is not just a way to backup files to the cloud, but a critical way to easily share work, make last minute changes to content, or review important content on the go. The Drive Mobile redesign aims to make these workflows easier. End users: You’ll see the new look coming your way soon. iOS users will begin seeing the redesign starting on March 12, 2019. 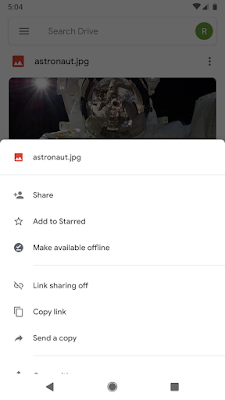 Android users will see the redesign starting on March 18, 2019. To help your users navigate this redesign, see this change management guide or download this PDF. View the change management guide for this update. Also available as a PDF. iOS: Gradual rollout (up to 15 days for feature visibility) rollout starting March 12, 2019. 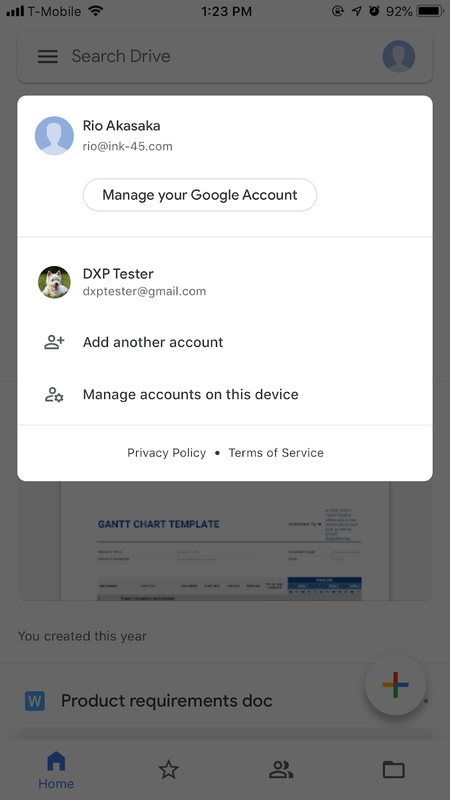 Android: Gradual rollout (up to 15 days for feature visibility) rollout starting March 18, 2019.